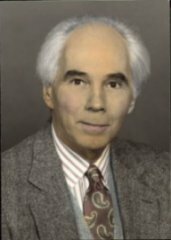 Ernie began his second career as an academic when he was 44 years old and had just completed turning his Harvard dissertation into a published book: Not God: A History of Alcoholics Anonymous (1979). I met him that same year when I asked for his autograph for my own copy and one for a friend. In the years prior to that, Ernie was a Roman Catholic Priest, ordained in 1961 and assigned to the Our Lady of Good Counsel Parish in Rochester, New York where he served until 1966. From then until 1978, Ernie lived in Cambridge, MA attending classes at Harvard and working on a first dissertation topic, which he abandoned when he discovered he could get access to the AA archives. He was the first and possibly the only scholar allowed into those files. We met at the University of Georgia in 1979 where he taught American History and I taught in the School of Social Work. We were married in 1980 at the Presbyterian Church in Conyers, Georgia. From 1979 to 1989, Ernie published the books: Shame and Guilt: Characteristics of the Dependency Cycle (1981), 90 Meetings in 90 Days (1984), and A.A.: The Story (1988). We moved to Chicago for two years and there Ernie taught some part-time courses in American religious history at Loyola University while I taught at the School of Social Service Administration at the University of Chicago. In 1986, Ernie moved to Michigan to work as the Director of Research and Education at Guest House n Lake Orion. During the years while he was at Guest House, I taught at the School of Social Work at Indiana University. Ernie and I moved to Ann Arbor, MI in 1989, where I taught at the Eastern Michigan University School of Social Work and Ernie continued his writing and public speaking career, taking time out to teach at several Summer Institutes and Schools of Alcohol Studies in New Jersey, North Carolina, and Illinois. In the 1990s Ernie began his long association with Katherine Ketcham and published the work for which he is best known: The Spirituality of Imperfection: Modern Wisdom from Classic Stories (1992, Random House). Ernie’s association with Kathy would continue for the next twenty-three years until his death in 2015. In 2014, they published a second work, Experiencing Spirituality: Finding Meaning Through Storytelling with Tarcher/ Penguin. Ernie was fortunate with his pancreatic cancer. He lived pain and symptom free for a year and one half past the diagnosis. 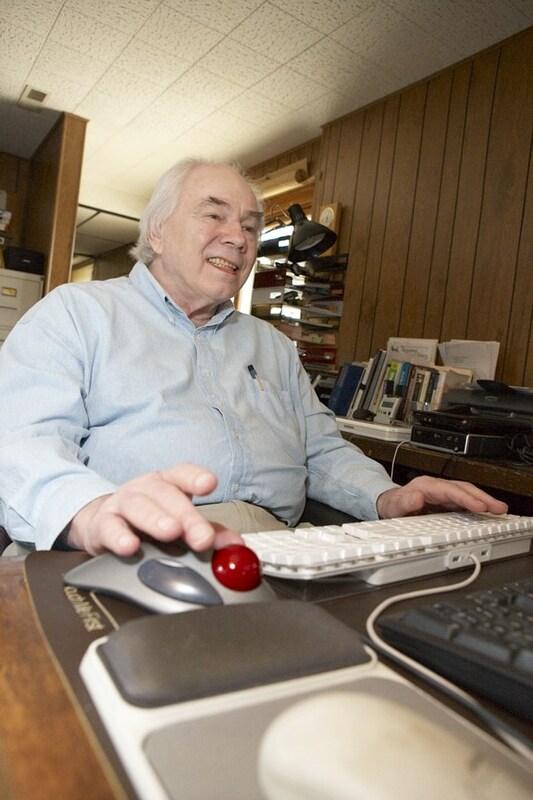 His symptoms began subtly and allowed him to work at his computer until four days before his death. He stopped eating, went to bed, and began sleeping until he died. Three days before, he had a visit from Jim Balmer, Director of Dawn Farm, who agreed to have the memorial service at the farm. 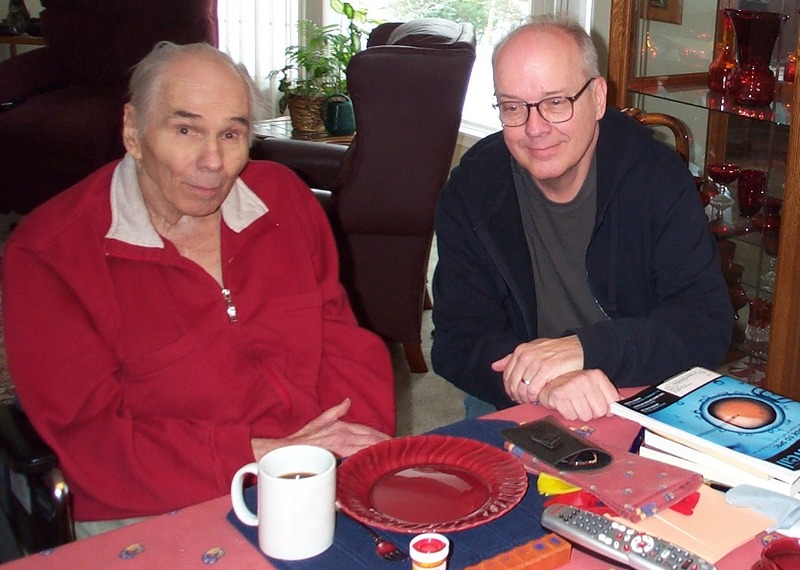 This is the last picture I took of Ernie with Jim on January 16, 2015 right before Ernie went to bed never to arise again. One of the last projects Ernie was working on with Bill White was an article titled, Recovery Spirituality, published on line in Religions http://www.mdpi.com/journal/religions. The very last task he completed that Friday was a Foreword with Bill White to Bob K’s book, Key Players in A.A. History.